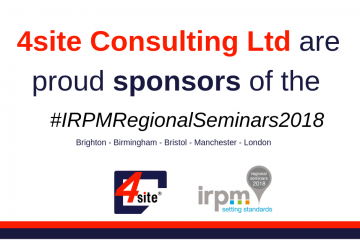 4site Consulting are proud to announce that we are the main sponsor for the 2018 IRPM Annual Seminar. 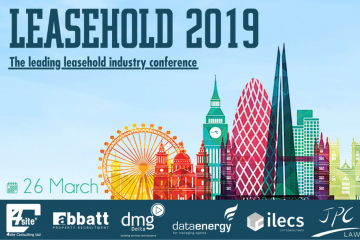 Our very own Dr Shaun Lundy will be joined on a panel of experts speaking on the importance of Risk Management in relation to Residential Property Managers. He will be accompanied on this panel by Russ Timpson of the Tall Building Fire Safety Network and Kevin Horton of St Giles Insurance & Finance Services. 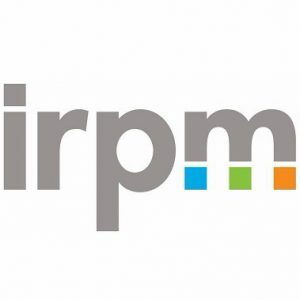 The event is expected to attract an audience of over 400 residential property managers. It is a great opportunity to for us to inform an industry of changes and developments in safety management. The event will take place at the Park Plaza, Victoria, London on the 23rd May 2018 and, as we understand, there are still some tickets available. If you are attending the seminar this year, please come and visit our lead sponsor stand. 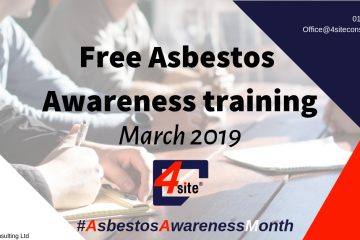 We will also be running free-to-attend technical surgeries throughout the day covering various subjects including; Health Safety & Fire Risk Management, Asbestos Management, Contractor Management and Legionella Control in residential property. 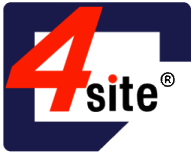 Shaun will be attending the event with 4site Client Services Manager Andrew Bull.